All of the following coins bring a little more than being merely a money transfer system that a lot of other altcoins offers. BTC falls into this category albeit for more significant transactions. If it were changed and became cheaper and faster, most of the smaller altcoins providing the same would vanish quicker than many do now. 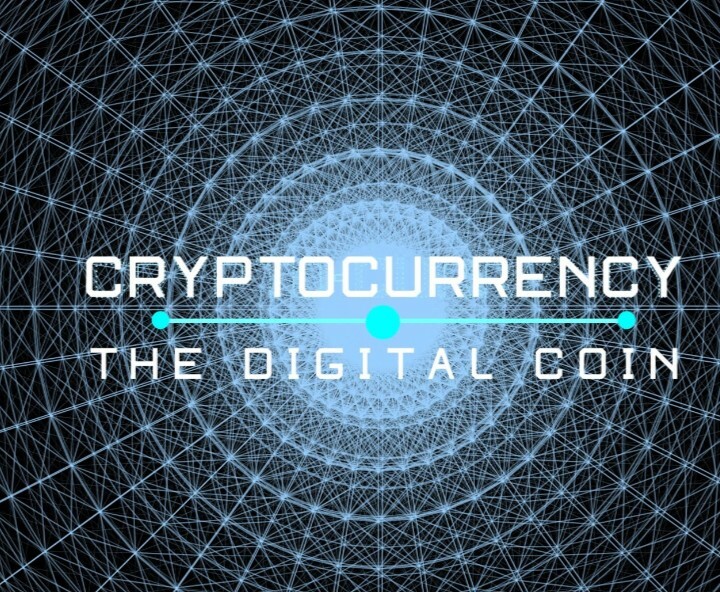 Services need to be of benefit for any coin to have a long life and the potential to become one of the significant cryptocurrencies around the globe. Many experts still tout this as being BTC although when you look into it, they are huge investors and have a little bias toward BTC. This is one coin which has taken the original outline and vision form Satoshi and aimed at doing all of it. Since it was conceived in 2012, they have been hard at work fixing the flaws which are seen with BTC and other coins. 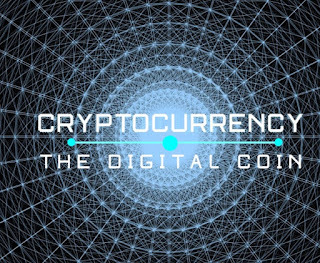 Skycoin brings many different things to the table and is at the forefront of the third generation of cryptocurrencies. A new internet which takes control away from large ISP’s to free cash transactions with no mining. It promises a lot although the capability and the desire are there. With some of the original developers of BTC and Ethereum they know what was wrong and now know what they should now do to fix it. Internet of things is also another major undertaking. Every device which can conceivably connect to the internet will have an IP address assigned to it. Rather than the efficient mesh-network which is introduced and protected with Skywire. IOTA uses the tangle. This is decentralized, and the network can increase in speed as the more users connect. The only problem is it is built on the current internet infrastructure. Decentralized is more down to the applications and services rather than everything. This is why SKY varies more than most other coins who promise such features. Like BTC this is built on the Blockchain which is decentralized as far as the application goes. It also varies from BTC as it offers private transactions where your identity is kept a secret. In the days of net neutrality and increasing amount of personal data collection from governments, this can only be a plus point. One point with this cryptocurrency is that it is created and run by a company when most others are open source. This has caused some concern from a few people and doesn’t follow the original vision. This in effect makes it less decentralized as it falls under one entities control. As with SKY and Skywire, this coin is attempting to bring something which is quite radical. However other companies are seeking to offer the same service. Ardor is offering the blockchain as a service which will allow companies to fully utilize the technology for their services without having to develop their own blockchain. Here Ardor uses an approach which is very different as they make use of what they call “child chains” which sit separately to the main blockchain. With this approach, all the products benefit from the full capability and strength of the primary blockchain while having flexibility from a system in place that makes a great deal of sense. Out of all the options above. The most undervalued cryptocurrency has to be SKY purely on the fact they are not using any of the current infrastructures which are in place. If you break it down to its simplest form of the problem areas with BTC and what it fixes you can see why. Mining pools gaining monopoly – SKY has no mining, transactions are free and the fee payable is in bandwidth used. Security – the new mesh-network is a web of trust. Any unscrupulous dealings or rogue nodes can be disconnected without affecting network performance. IOTA offers something similar. Big brother watching – the governments will not be able to track or monitor your online browsing habits. ISP’s will also have a hard time as the entire network is decentralized and ISP's are given a wide berth. When you drill down into all the technical specs of some altcoins, they are better poised to last longer than some of the market leaders. Unfortunately, investors never look at things this way and are steered by the profit rather than what these coins can offer the world. The next BTC or something similar could be one of the coins above, you never know.